In North America today you can power up your Nintendo 3DS, jump on the eShop and grab Mega Man 3 for $4.99. As a friendly reminder, this is a standard Virtual Console release, not a "3D Classic." Nevertheless, you'll still be able to enjoy the wonderful benefits of portability and save states! 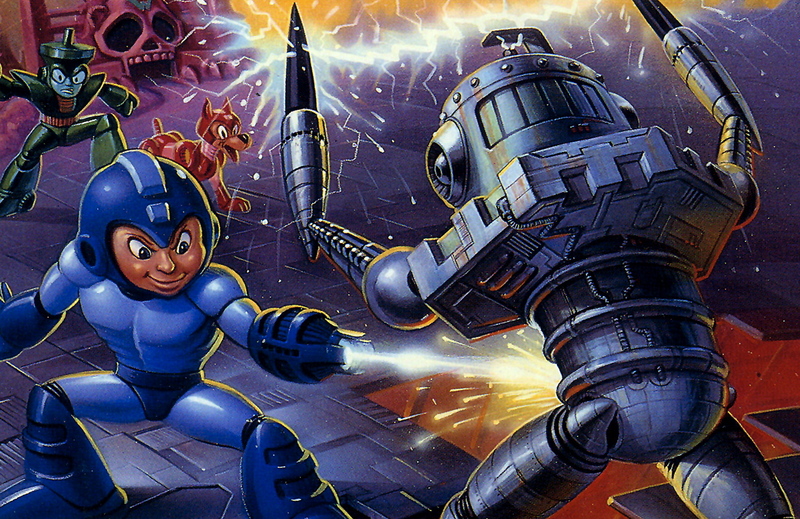 Next month, it's Mega Man 4's go followed by Mega Man 5 in May, and Mega Man 6 in June. After that, who knows! Maybe we'll get back on track with those Game Boy games, yeah? Oh man, I didn't even know until now, but Virtual Console games let you make a single save state! I'll just be whistling Blues' theme with joy! At last I can save scum my way through Megaman 3 on the can.